Increíble vestido bordado de tul de Valentino. 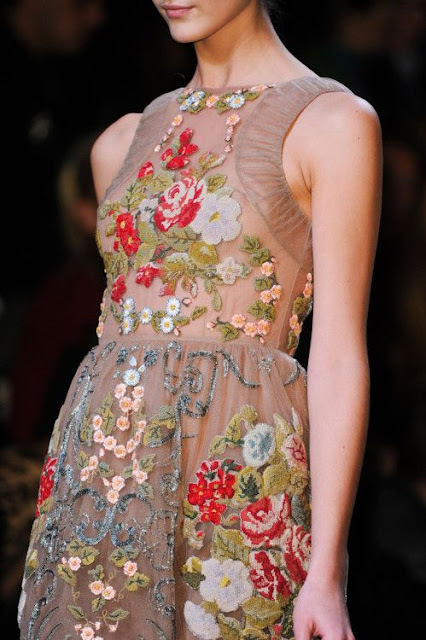 Wonderful embroidered tule dress by Valentino. En Fukurou Crafts encontraréis el patrón gratuito de este encantador cerdito amigurumi. 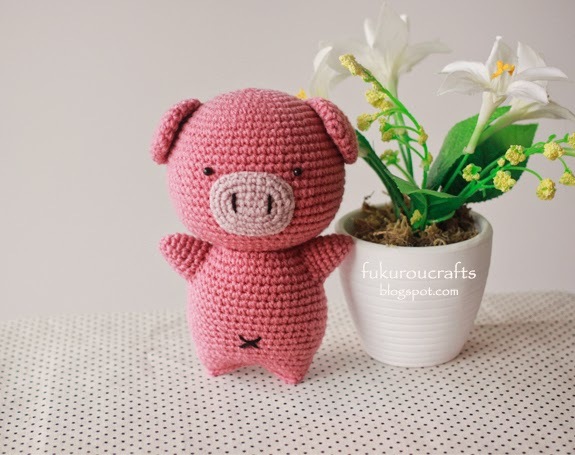 You can find the free pattern of this lovely amigurumi pig on Fukurou Crafts. Manoplas y mitones de punto. 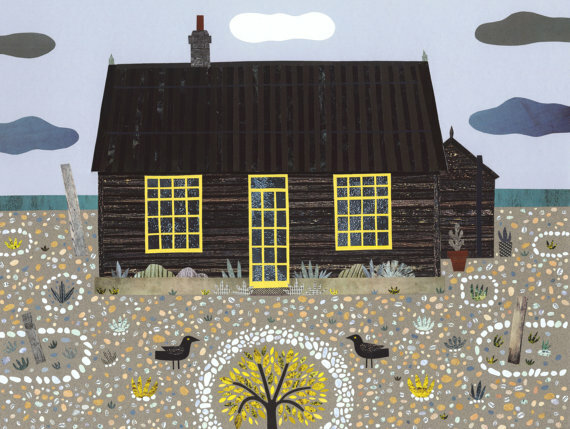 Proyecto fin de semana: móvil infantil de globos, un DIY de Lia Griffith. 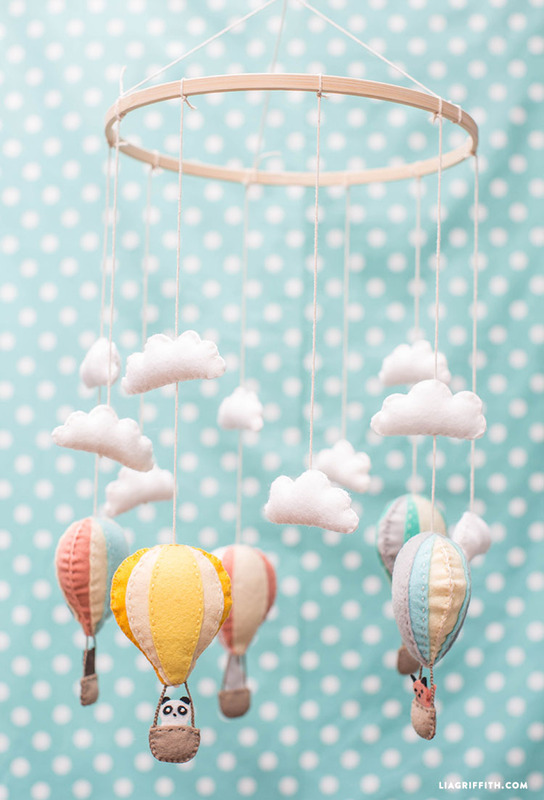 Weekend project: hot air balloon baby mobile, a DIY by Lia Griffith. Precioso cojín con ovejitas aplicadas de Berephne Nocngenukn. 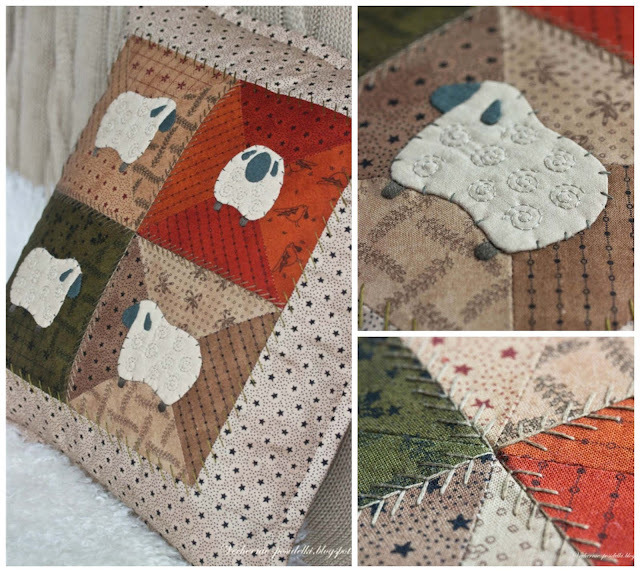 Nice appliqué sheeps pillow by Berephne Nocngenukn. 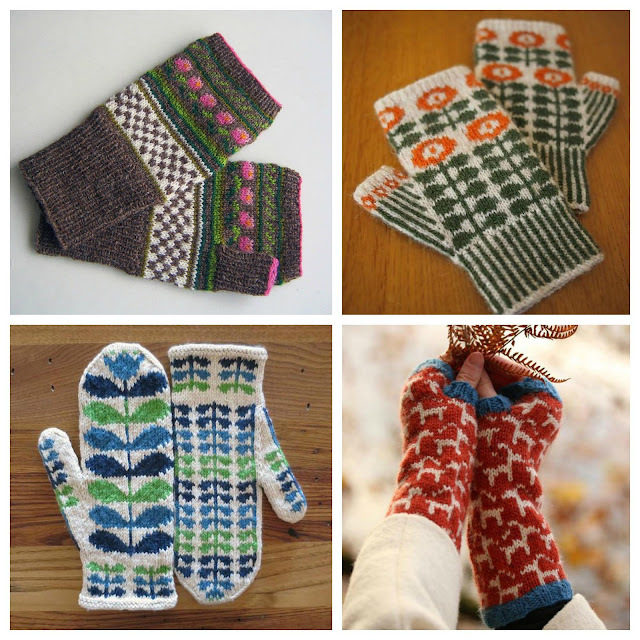 Para los niños, guirnalda de corazones con el tutorial de Pysselbolaget. 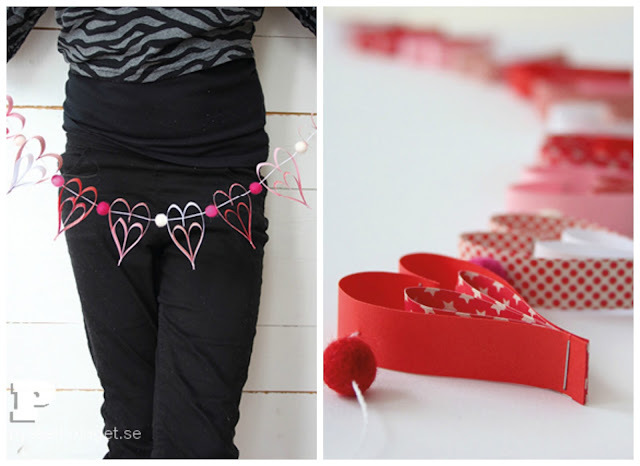 For kids, heart garland with Pysselbolaget. Thank you for all the great links, I always enjoy coming to your website to see what you're featuring next. @tamdoll Thank you, I am glad that you like it.